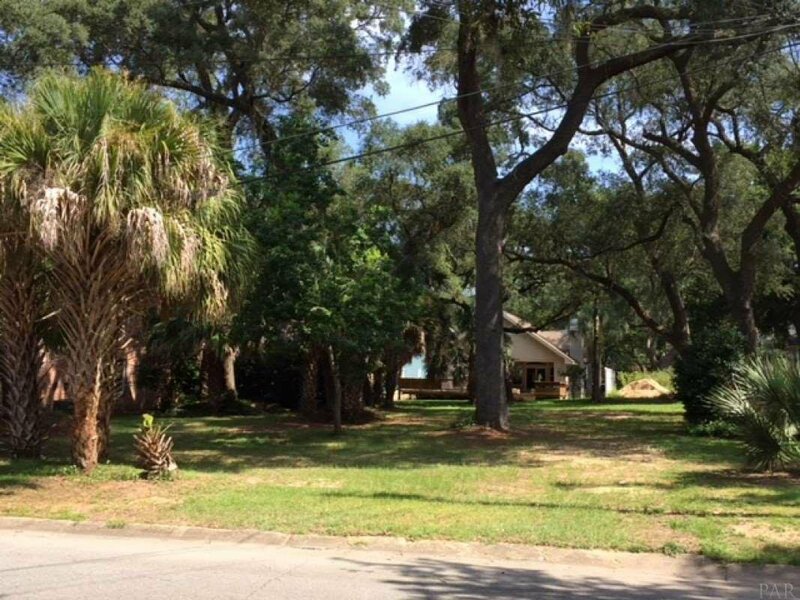 The Property at 116 Chipley Ave, Pensacola, FL 32503 is for sale. 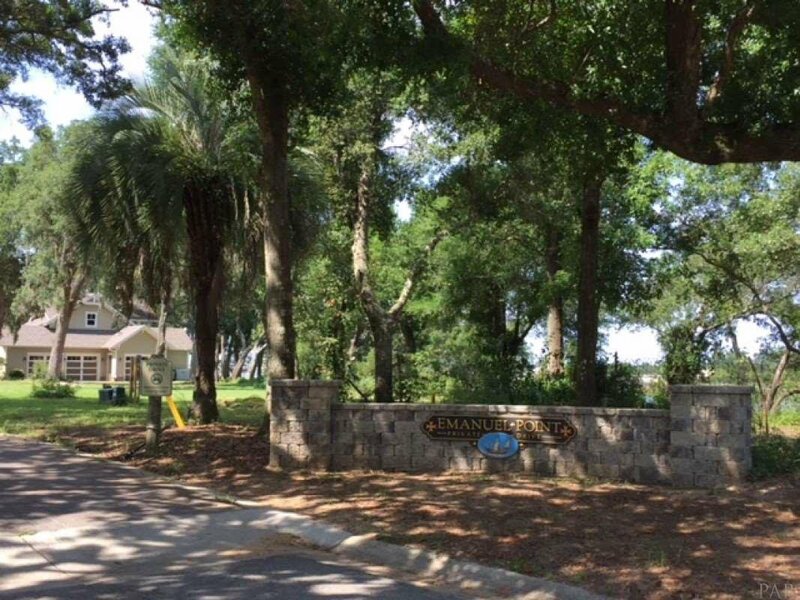 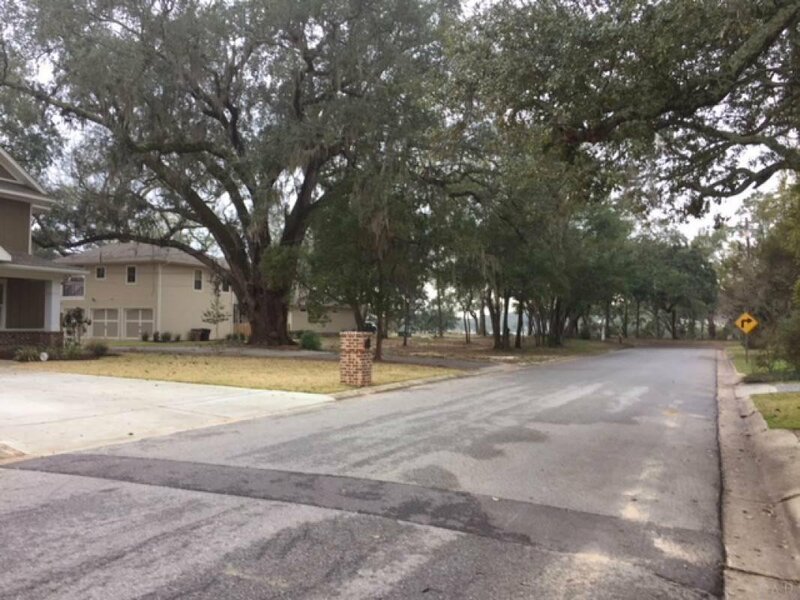 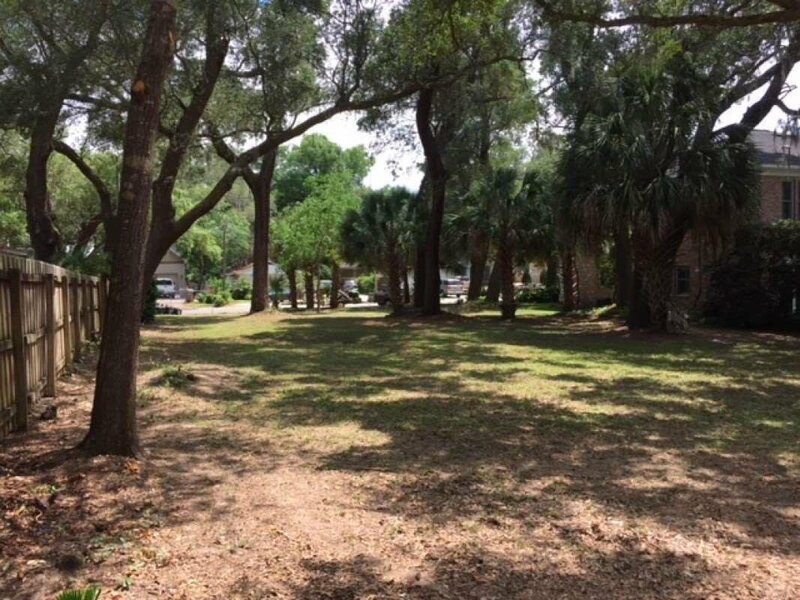 Wonderful lot in Pensacola's hottest neighborhood, East Pensacola Heights. 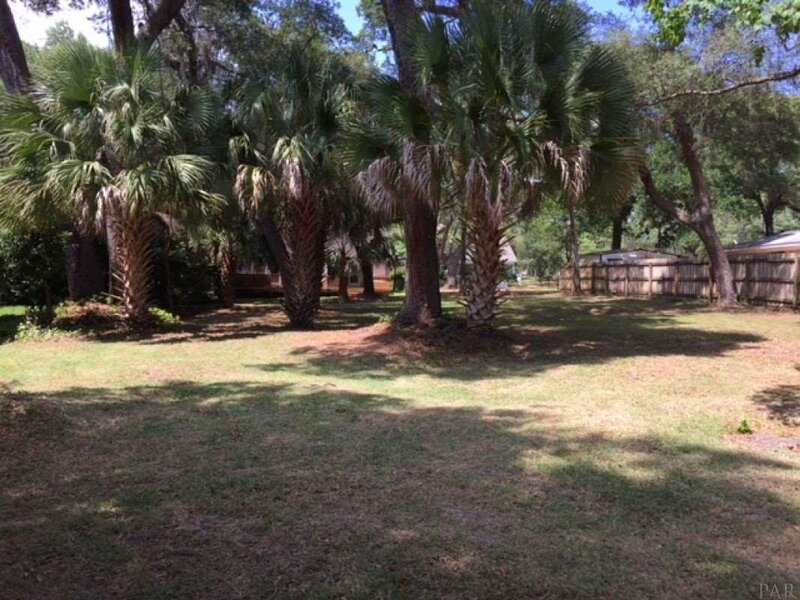 This beautiful 75 x 150 lot is loaded with Live Oak trees and palms. 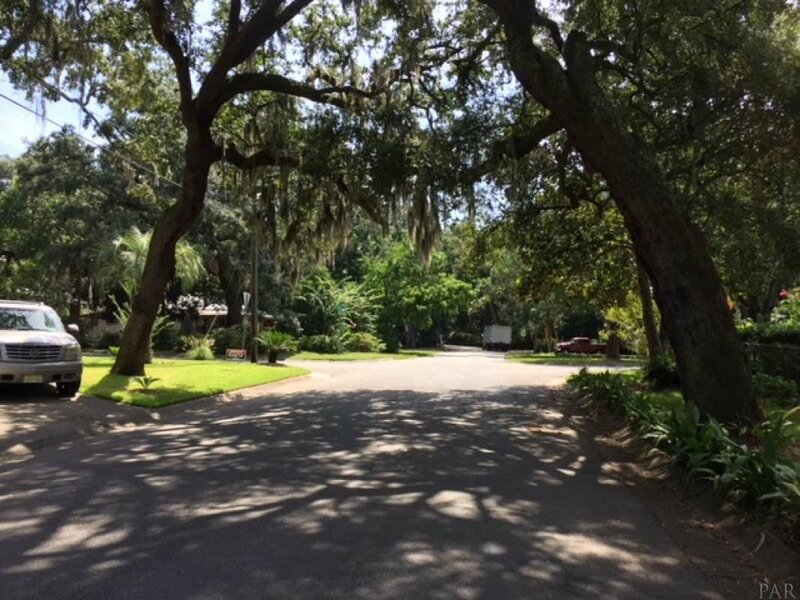 This Quaint area of East Pensacola Heights is highly sought after and has many new custom homes of substantial value.